Out on MTA Records 27 October. 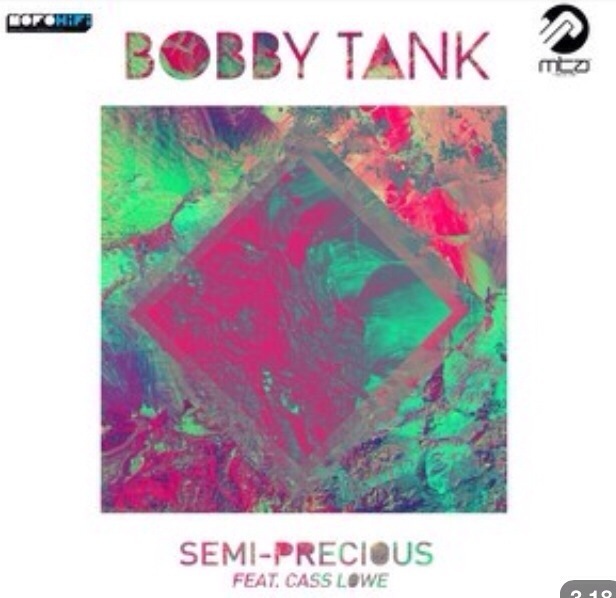 This entry was posted in bass, club, dance, Deep House, Easy Listening, electronic music, love, music, soul, UK Music, Vocal and tagged Bobby Tank Bobby Tank feat. Cass Lowe - Semi Precious. Bookmark the permalink.